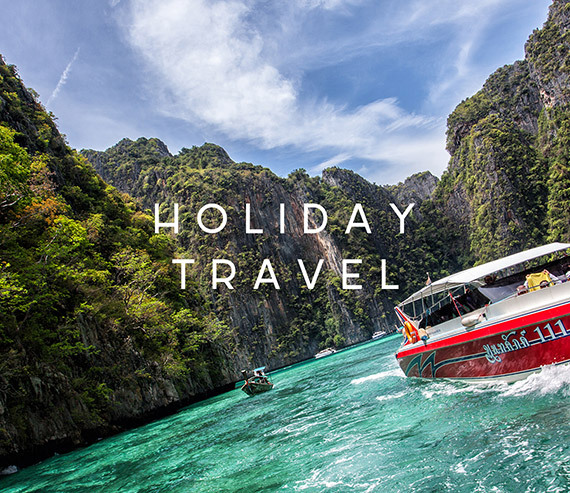 Established in 1981 our expertise in travel, along with our flexible approach means you can apply our extensive knowledge and experience to deliver multiple travel solutions. 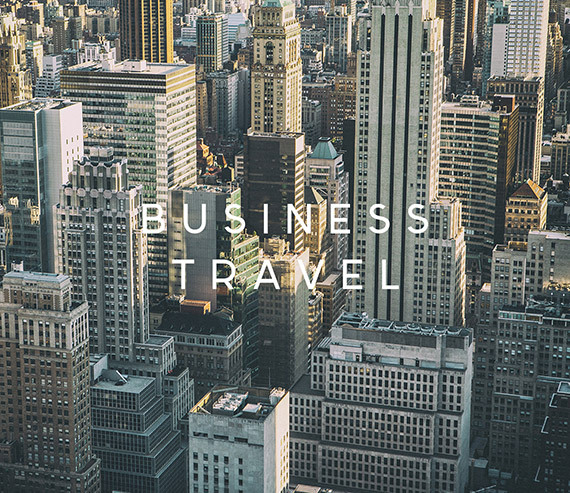 Norseman Travel offers a friendly yet professional business travel service for small to large corporate sized companies not only throughout the North East but nationwide. We use our knowledge and experience to reach the best possible solution for each individual travel request. Norseman Travel offer a wide range of holidays. From overseas package holidays in the sun, to skiing trips, citybreaks and other short breaks. We have extensive knowledge of hundreds of destinations to help you choose the best solution. Tick this box if you would like to receive promotions and special offers from Norseman Travel by email. Thank-you, your enquiry has been submitted. One of our specialists will contact you shortly. We aim to respond to all enquiries with 24-48 hours. Sorry, a problem occurred while attempting to submit your enquiry. Please try again. If you continue to see this message, please contact us directly using the relevant telephone number shown on our website.